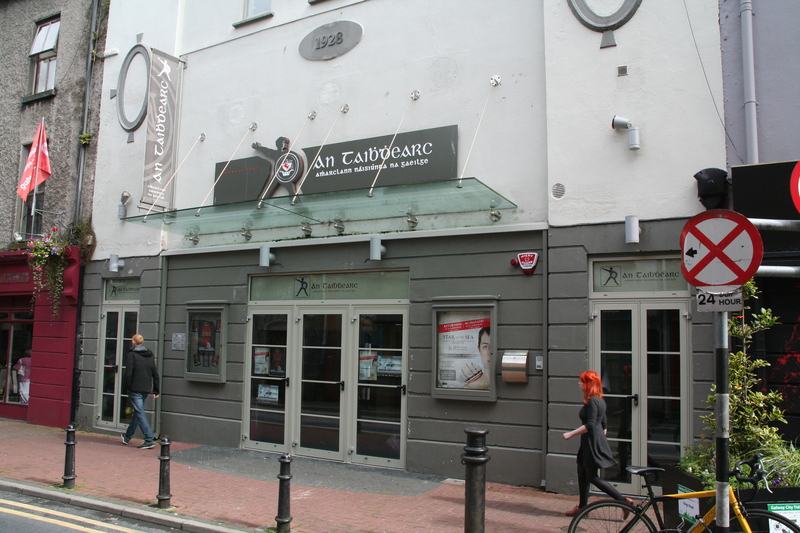 The Irish language is an important cultural resource for Galway City. 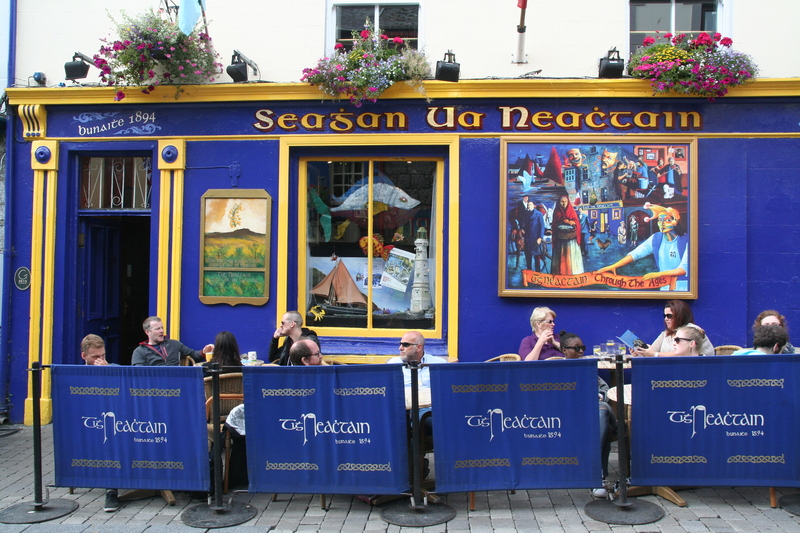 Many Galwegians speak Irish and the largest Gaeltacht in the country is on the edge of the city. Many local place names derive from Irish (Shantalla from ‘Sean Talamh’ meaning ‘old ground’, Claddagh from ‘An Cladach’ meaning ‘sea shore’). There are several primary schools and one second level school in the city that teach through Irish. NUIG and GMIT offer third level courses through the medium of Irish. Many of the Irish language media are based in the county. The promotion of the Irish language should be continued within the city, and greater support should be given to groups such as Gaillimh le Gaeilge.